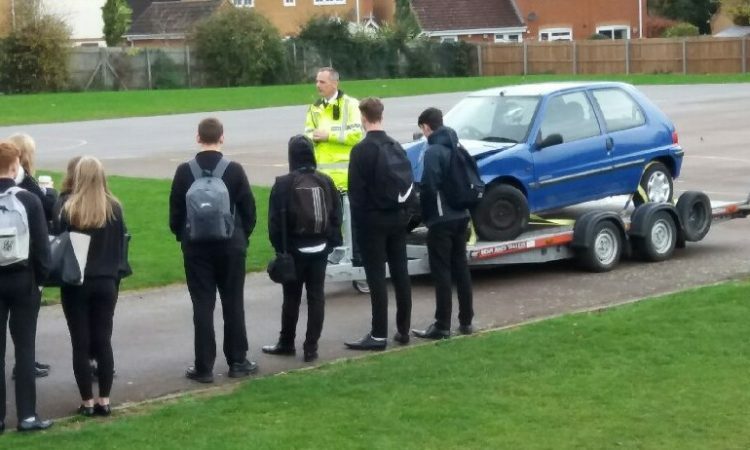 Following a successful roll-out at Sixth Form Colleges across Cambridgeshire and Peterborough in September 2017, an innovative programme to educate young drivers is marking its first anniversary. Delivered by the Cambridgeshire and Peterborough Road Safety Partnership, Cambs Drive iQ provides young people with a virtual experience of different driving situations, preparing them to become better and safer drivers once they have passed their test. It improves the skills often neglected by young drivers, such as anticipating danger and risk management. Students are asked to complete modules on topics such as distractions, alcohol and drugs, seatbelts and thrill seeking, each taking about fifteen minutes. The programme is now being operated in eighteen schools across Cambridgeshire and Peterborough, with over 1,500 students signing up to take part. 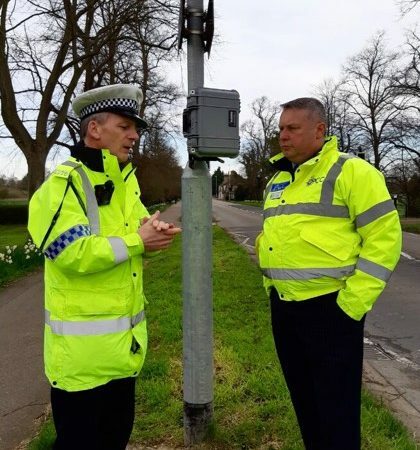 The programme was made possible thanks to a £67,000 grant from the Police and Crime Commissioner’s Road Safety Casualty Reduction and Support Fund. The scheme is supported by Casualty Reduction Officer Jon Morris, whose post is also funded by the Commissioner. The scheme was nationally recognised at the 2018 ‘FirstCar Young Driver Road Safety awards’ ceremony, winning the ‘Best Education and Training Initiative’ category and being highly commended in the ‘Best Partnership Scheme’ category. Cambs Drive iQ was described by the judges as a ‘truly excellent programme’ which is ‘evidence based and real world orientated’.  Students have access to more than 120 video scenarios filmed on local roads in Cambridgeshire and Peterborough. A recent competition in which students who completed the scheme were entered into a prize draw, saw pupils from across the county winning prizes, including young people from Sawtry Village Academy, Wisbech Grammar School and Thomas Deacon Academy, Peterborough.